Welcome to Hotel West End in Paris. An ideal hotel in the heart of Paris , just next to the Champs Elysées and the Eiffel Tower . 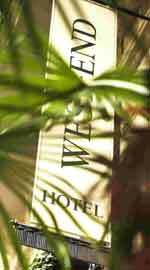 The West End Hotel offers you all the comfort and character of a deluxe hotel. 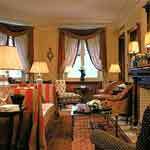 The particular care given to the decoration and comfort of each room creates a unique and special atmosphere.